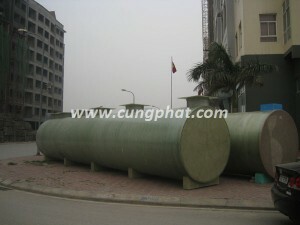 Septic tanks are designed to serve for family houses and offices which have people work from 5 to 30. 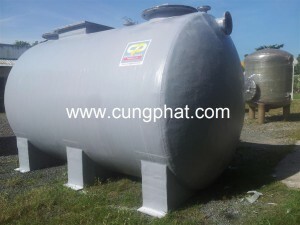 Made of Composite FRP, Vertical or Hozirontal Septic tanks undertake storage of sewage waste water from toilets and treat them before discharge out. 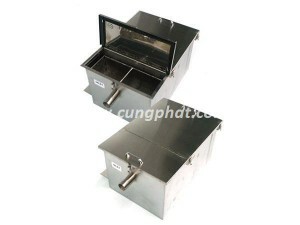 Complete set included inlet/outlet & Biomedia inside. 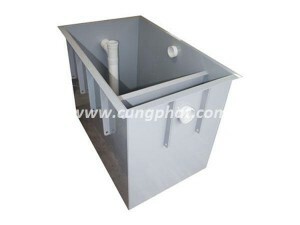 With simple design, it is suitable for installation in houses or offices. 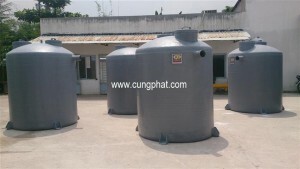 Saving cost for building normal septic concrete tanks. 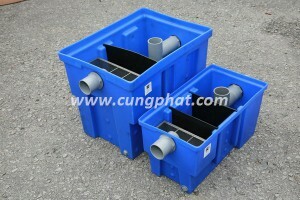 Only connect inlet pipes from toilets and outlet pipes to discharge drain. 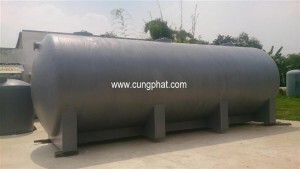 Septic tank operates automatically by itself. 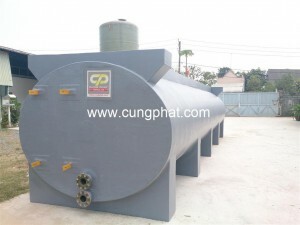 Discharge drain periodic by tank truck for septic tank hygiene. 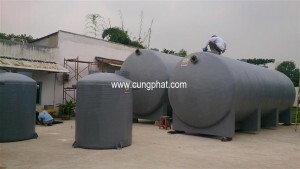 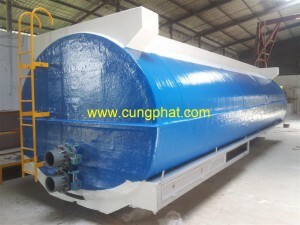 Septic tanks for 5 to 10 persons are fabricated by Composite FRP material (Vertical Tank). 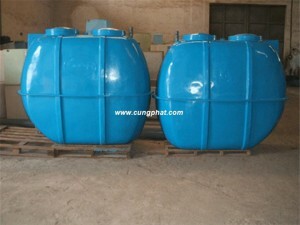 Septic tanks for 15 to 30 persons are fabricated by Composite FRP material (Vertical or Horizontal Tank). 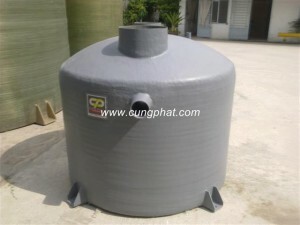 Septic tanks for 50 to 250 persons are fabricated by Composite FRP material (Horizontal Tank). 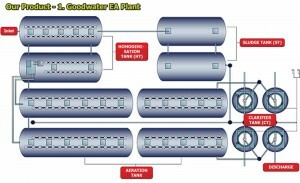 Biomedia is made of PP (Polypropylen).